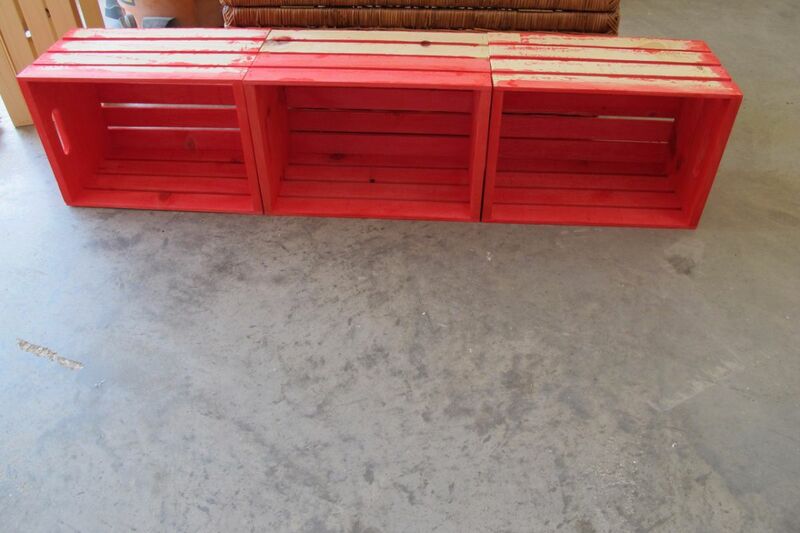 With the pallet crazy sweeping the globe, it’s easy to find tons of great DIY projects online. But it’s hard to know if any of them will be successful if you try them out. It’s best to round up a few success stories on one particular project and judge for yourself. 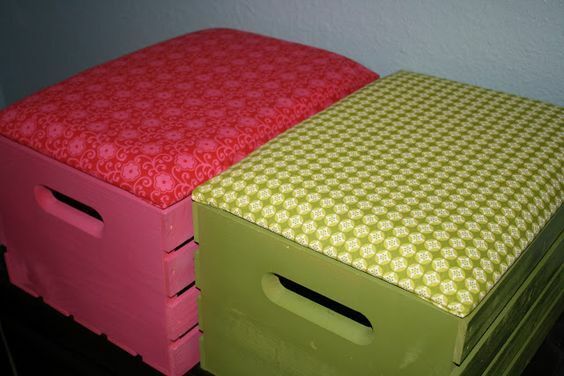 For example, these DIY benches made from wooden crates look easy, stylish, and were pulled off smoothly. 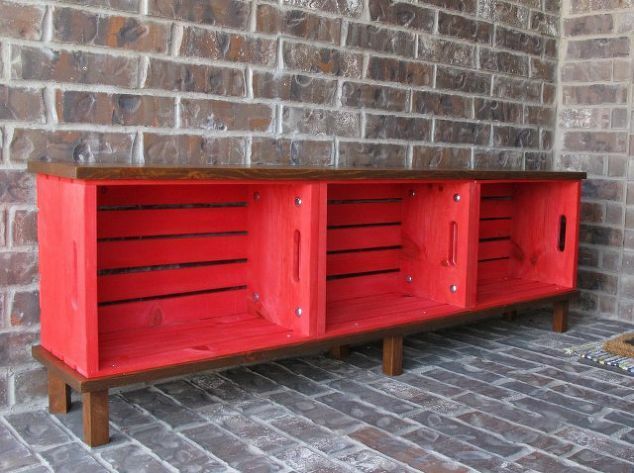 All you need are some wooden crates, some paint or stain, and a few screws. 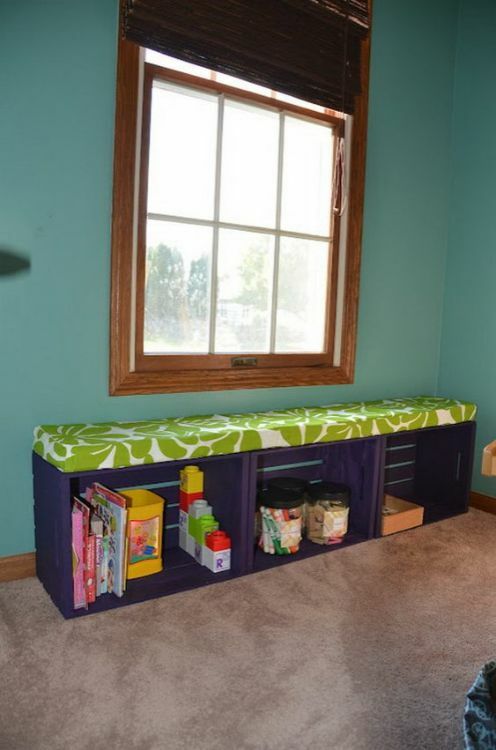 This bench idea came from DIY blogger Operation Home Blog, and was part of a collaborative project she did with 9 other people to gather up supplies from Michael’s and create something really cool. The result was this homemade bench made from basic wooden creates. She turned them on their sides, painted them bright red, and then sealed the deal with two slabs of wood and a few square legs. 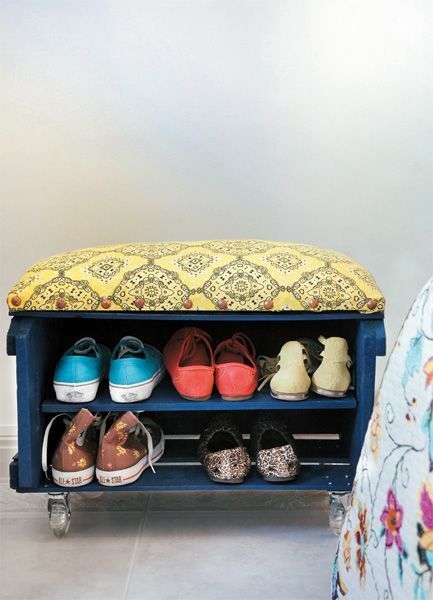 Manuela Waliczek-Raczka created this super sweet little shoe bench from a wooden crate, some paint, a foam cushion, and some basic casters. What more could you ask for? This idea is a little more polished, with an actual structure to slip the wooden crates into. It’s still a great idea and easy to do, though. You can follow along with creator Jaime Costiglio from That’s My Letter and she’ll guide you through, step by step, to make your own. This DIY bench doesn’t get any easier. It’s literally just wooden crates turned on their sides, painted, and then a foam cushion cut and covered to fit on top. Blogger Lynn from A House Full of Insanity and Love made it, and you can check out the full tutorial on her site. Okay, it may not be a bench, per se. But an ottoman really is the next best thing. 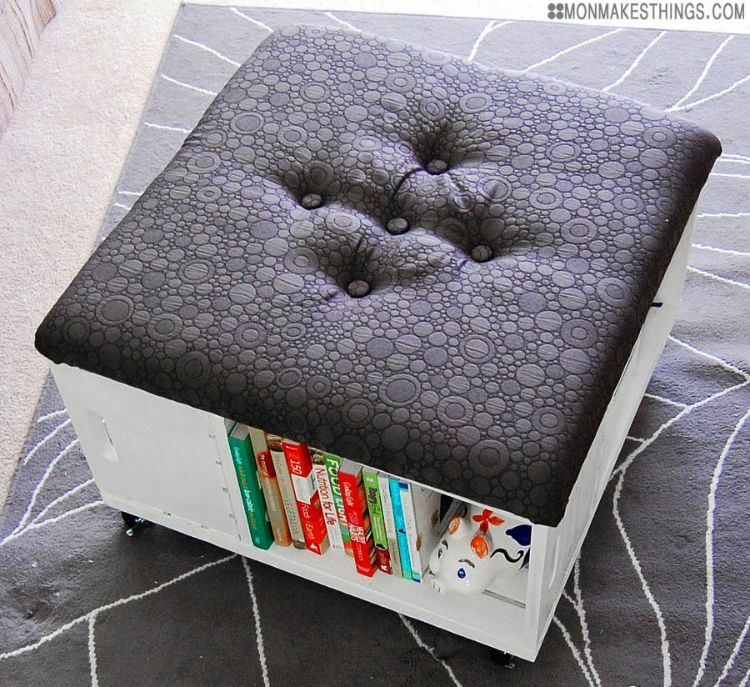 You can use it as extra seating, storage, as well as a foot rest. And Megan over at Mon Makes It created this simple design with just four wooden crates. For everything there’s always a smaller version, a compact size and mini model. 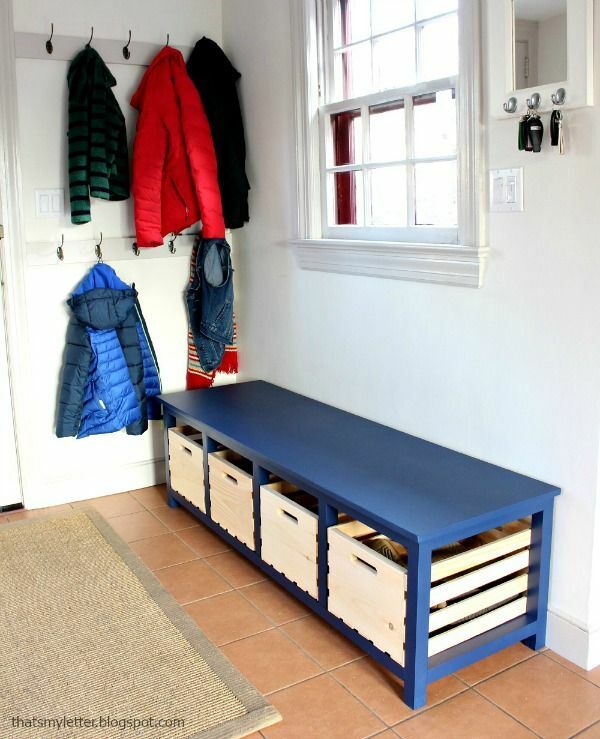 This Mommy blogger, Jaclyn, from The Biggest Much share with you how you can create these super cute single bench seats from a wooden crate. 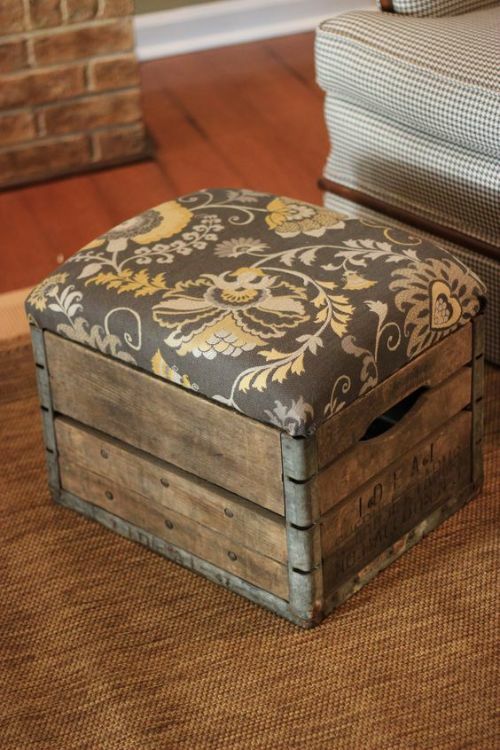 This simple and stunning rustic style foot stool could also be used as s ingle seat bench and you can learn how to Jennifer Davenport made it over on Jennifer Decorates. Which one was your favorite? Would you try any of these at home? Tell us in the comments and make sure to share if you found these DIY ideas as awesome as we did!